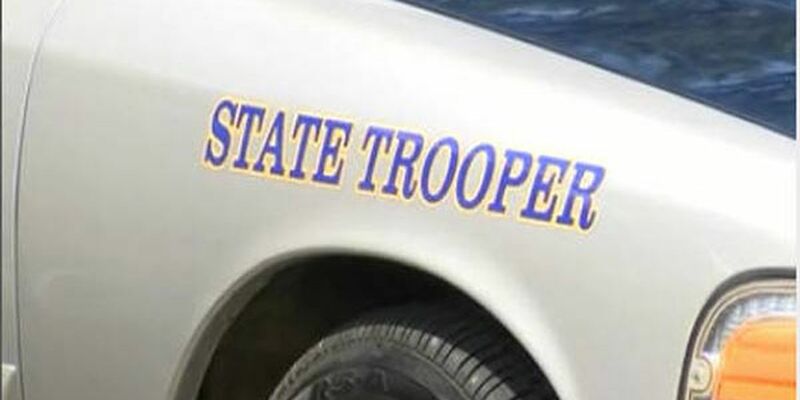 ESCAMBIA COUNTY, AL (WSFA) - A child from Panama City, FL is dead and three others are injured after a crash is south Alabama Thursday afternoon. According to Sgt. Derek Gessner with the Alabama Law Enforcement Agency, the crash happened in Escambia County on Jay Road, seven miles southwest of Brewton at 3:12 p.m. The 6-year-old was killed when the 2015 Chevrolet Equinox she was riding in left the roadway and hit a tree. She was pronounced dead at the scene. The driver, 18-year-old Delaney Hammac, was injured and taken to Baptist Hospital in Pensacola; two other children in the car were taken to Sacred Heart Hospital in Pensacola.